Public Forum Debaters, we’re excited to bring you a three-part topic analysis on the Nov/Dec PF topic, Resolved: The United States federal government should impose price controls on the pharmaceutical industry. This is an excellent topic which combines discussions of economic theory with debates concerning the role of government, availability of prescription drugs, and the sufficiency of the free market in regulating pharmaceutical industries’ prices. On this topic, the most successful debaters will be ones who can 1) establish clear and understandable warrants for their position for judges who may not have strong backgrounds in economic theory, 2) sufficiently weigh and create a cohesive, clear impact story, and 3) understand the pull of the strongest arguments on the opposing side. How do you get there? Read, organize, and revise your arguments. We’ll help you get started. For more topic analyses, free resources, and original pieces on debate and rhetoric, check out our exhaustive bank of over 600 articles! In this post, I’ll be looking at the background of the resolution, which is key to developing strong arguments on both sides of the debate. Affirmative topic analysis is coming shortly! Want more detailed analysis? Find detailed argumentation and strategy on the Negative in Part 2 of our Topic Analysis! Part 3 on the Affirmative is coming shortly! The definitional debate should not be a problem, but it’s helpful to put the resolution into context by looking at two main terms: price controls and the pharmaceutical industry. While it is topically possible for debaters to run arguments about price floors, you’re most likely to encounter and debate the merits of price ceilings within the pharmaceutical industry. What makes the United States pharmaceutical industry significant? What do current US drug prices look like compared to the rest of the world? With some key background out of the way, let’s quickly examine some pivotal areas of clash in the debate and look at what questions you should hone in on in your research. Affordability and Access: Are drugs public utilities? What are the tangible changes to access and affordability of drugs in the short-term? Long-term? Is the affordability and access problem due to the lack of price controls, or does it stem from poorly structured healthcare systems? Health Outcomes: What are the benefits or harms caused by price controls to overall health outcomes? On which side will more lives be lost (or saved)? How will price controls impact what drugs are made available? Role of Regulation: To what extent can or should a government regulate the pharmaceutical industry? What is the role of the government in regulating certain markets? Does regulation increase access and affordability? Does it unjustly violate the freedom of companies? What warrants regulation of industries and does the pharmaceutical industry meet those criteria? Economics: What type of market is the pharmaceutical industry? What are the incentive structures of pharmaceutical providers in setting prices or developing medicines? How are governments impacted? Healthcare providers? Insurance providers? Ordinary consumers? Corporations, Innovation, and R&D: Will price controls stifle innovation and research & development? What impact would that have on health outcomes and the U.S. influence in the pharmaceutical industry? Do corporations exercise too much authority or influence within society and the market? These are all compelling areas of clash and impact scenarios I encourage you to delve into. By breaking down key questions, you’re better equipped to develop a cohesive, compelling argument story with sound logic and support. You’ll get more links to resources in the upcoming affirmative and negative analyses, but here are some general background links to jumpstart your research! This report published by the National Academies Press provides extensive background on the pharmaceutical industry and development of drugs. It tackles the problem of pricing and affordability within the pharmaceutical industry, and devises concrete solutions to resolve this issue. Though plans are not necessary within PF Debate, an understanding of potential ways price ceilings might be implemented provides important information which will help you with both affirmative and negative arguments. 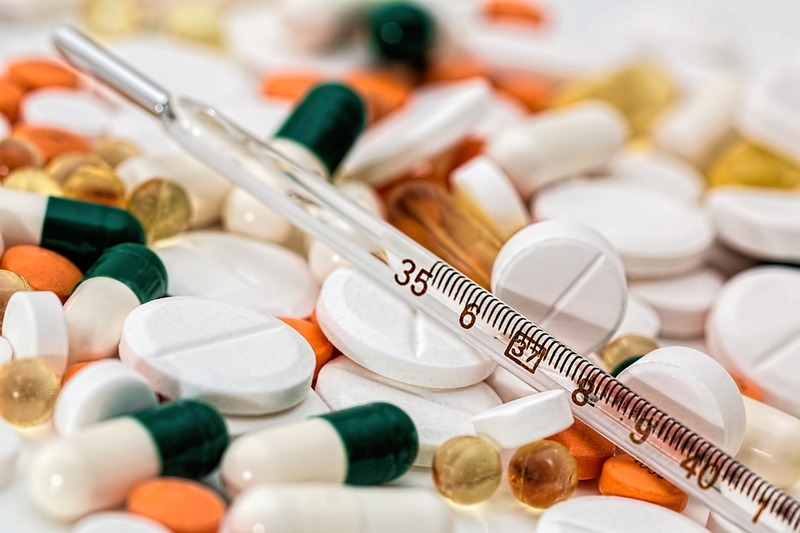 This article provides a brief explanation of how prices for drugs are set and regulated within the US and throughout the world, as well as potential benefits and trade-offs which may occur from price-controls. Here are five different opinion pieces written on the subject of a government imposing price controls on drugs. Here is a link to key discussions governing R&D and drug pricing. Good luck, and happy researching!